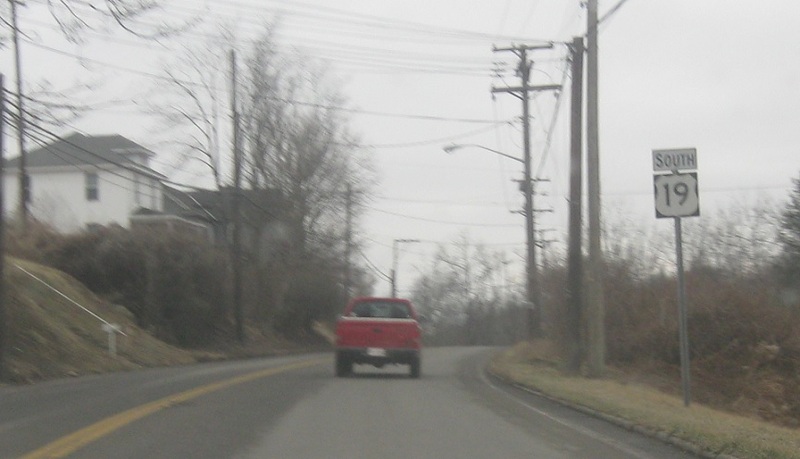 Reassurance shield a few blocks later as we traverse the north edge of Bluefield. Welcome to the Old Dominion! 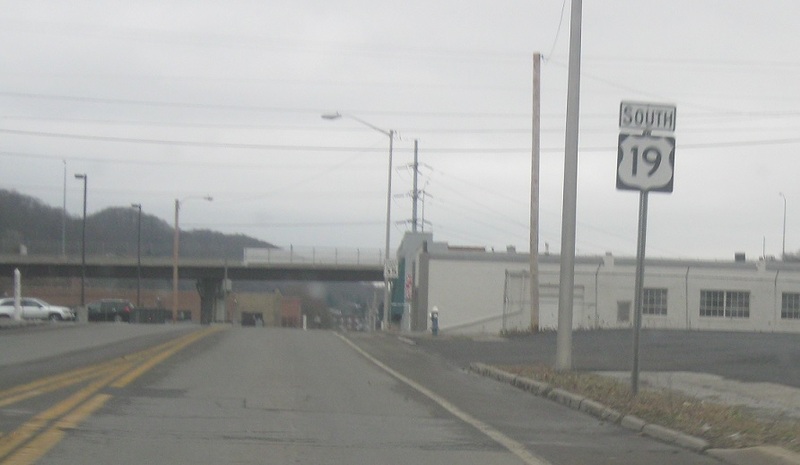 US-19 continues into Bluefield, Va.